Company CZ TOP TRADE s.r.o. 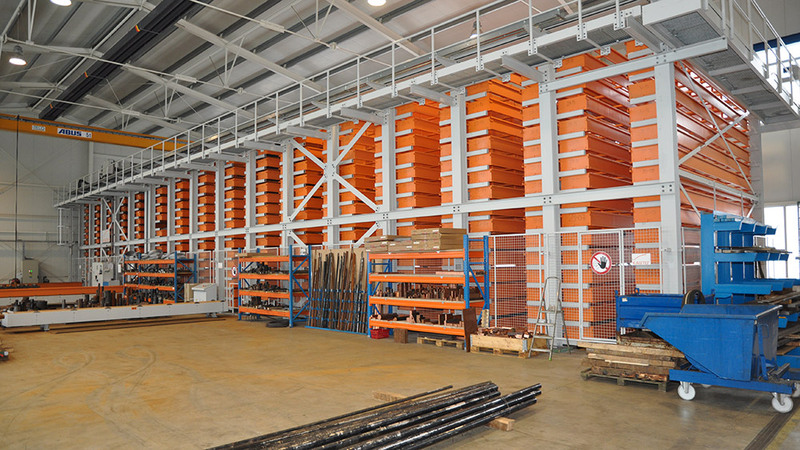 used for storing of steel bars an storage system KASTO UNITOP 4,0 unique in the Czech Republic, that allows us to store up to 1884 tons of steel in a relatively small area. 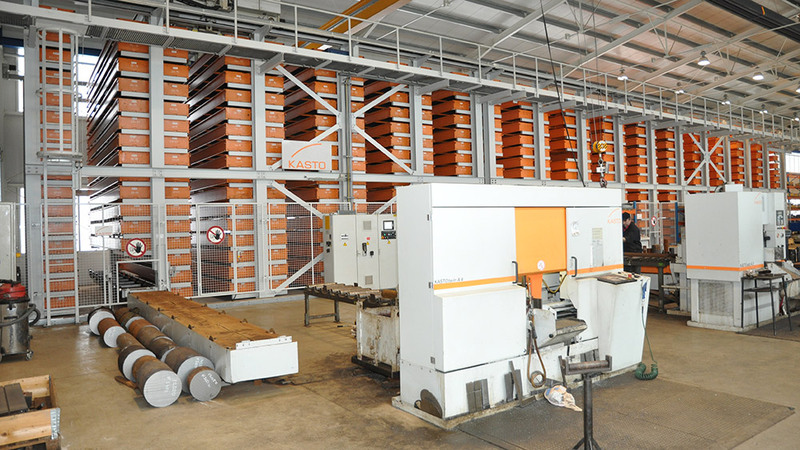 The storage system is equipped with an own stearing system that controls quantity and kind of material in particular positions. We succesfully prevent mistaken handing out of materials, also a time needed for order preparation is significantly shorter. Also, a physical load of workers during handling with steel is lowered.